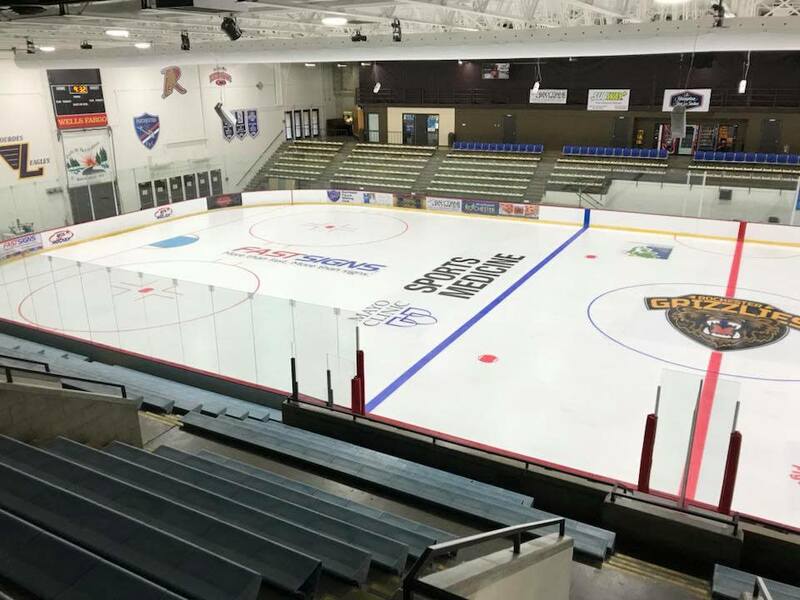 A Tier III junior ice hockey team in the North American 3 Hockey League (NA3HL). The team plays their home games at the 2,600-seat Rochester Recreation Center. The team typically plays more than 45 regular season games, in addition to showcase and postseason games.